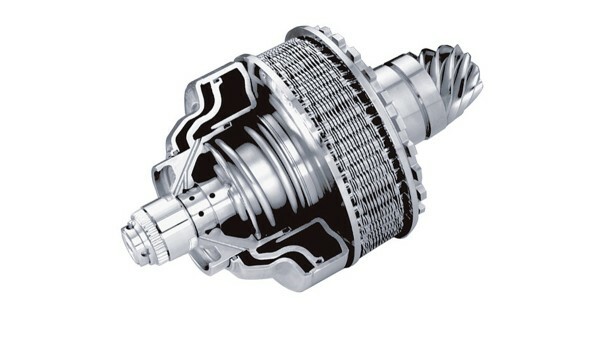 Recent years have seen the development of several new types of transmissions that have already made it into volume production. Automated manual transmissions, double clutch transmissions and CVTs have joined the conventional “manual transmissions” and “automatic transmissions with torque converters”. With its innovative components and systems, Schaeffler Automotive is significantly advancing the development of all types of designs and concepts in pursuit of increased driving comfort and reduced fuel consumption. 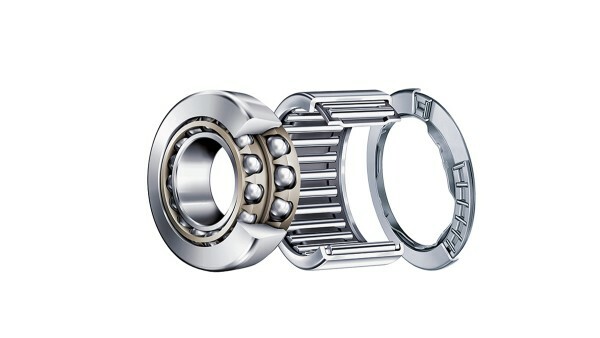 Schaeffler focuses on systems and offers solutions for the entire bearing package used in a transmission system – with efficient use of space, high load capacity and low friction. This also includes solutions for radial and axial bearing supports of transmission shafts and gears, as well as complete planetary gear sets. When devising solutions, we look beyond the individual bearing, as we understand and consider the entire system. Conventional tapered roller bearings are being replaced by tandem angular contact ball bearings with two different pitch circles that are designed to support pinions and differentials in the front and rear axle drives. Less friction, and therefore reduced heat build-up, results in significantly higher efficiency which in turn leads to improved fuel economy. This allows modern cars to lower exhaust emissions and consume less fuel, while extending the service life of the individual components. Weight reduction and more space: More compact, lighter, quieter, more efficient and even higher performance – these are the attributes of the innovative lightweight differential. The completely new architecture of this component allows the installation space to be reduced by 70 %. The lightweight differential has spur gears arranged as a planetary gear set in one plane, which results in 30 % lower weight compared with the conventional design. 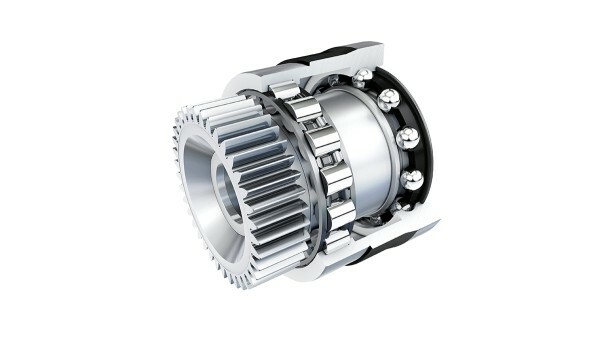 The lightweight differential is also a key component for innovative solutions in electric mobility, such as compact electric axles for hybrid vehicles and electric vehicles. Shifting with feeling: In manual transmissions, Schaeffler’s components for clutches, gearshift systems and synchronization ensure quick, secure and precise gear changes. The clutch-release systems and self-adjusting clutches require very little force to operate and feature automatic wear compensation. Gearshift and synchronization components deliver smooth shifts. We work closely with our customers as an engineering partner, starting with the initial stages of system development. Schaeffler’s system expertise is required here. Synchronization components and synchronization systems are some of the essential components in a vehicle transmission and determine the comfort of manual transmissions, automatic transmissions, and double clutch transmissions. Synchronization systems will also be needed in future applications of hybrid transmissions, some with new functions. The market-oriented expansion of the portfolio to include synchronization systems means that Schaeffler is in an excellent position here. With the Eco System and Short System, the portfolio portfolio now comprises tried-and-tested components with standardized design as well as new solutions for optimizing the design space without sacrificing performance. Automated solutions come in twos: We are a vital technology partner for the automotive industry in the development of new transmission designs. Recent innovations include automated manual transmissions and double clutch transmissions that offer comfortable operation and dynamic performance while reducing fuel consumption. 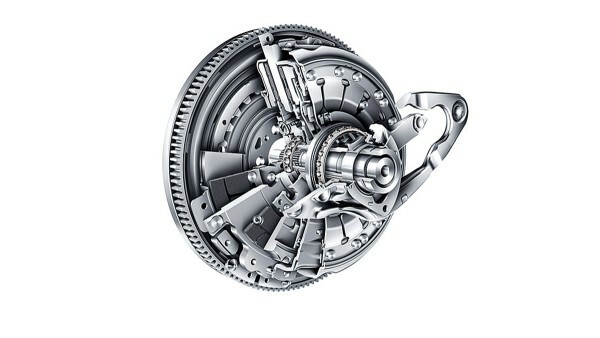 A concept used in hybrid drives is the hybridized double clutch transmission. By integrating an electric motor, all the hybrid features – such as the start-stop function, regenerative braking and the ability to downsize the internal combustion engine through a booster function – are available without adding extra components. Innovative technologies that are customized to suit regional requirements: One of Schaeffler's recipes for success is having a product range that is also tailored to the requirements and demands of individual regions. Enhanced comfort through automatic transmissions: In addition to supplying the complete set of bearings for shafts and gears as well as planetary gear sets, Schaeffler also offers components for automatic transmissions, especially torque converters and torque converter lockup clutches. By combining hydrodynamic converters and electric motors, Schaeffler is offering a key technology which should help ensure further growth of hybrid drives on the North American market. 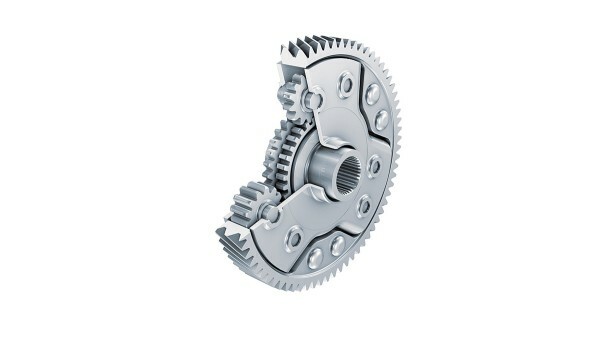 Components such as pulley sets, multi-link chains and hydraulic components for continuously variable transmissions (CVT): The CVT is a very convenient solution for high-density traffic with widely varying driving speeds. The increasing worldwide requirements with regard to emissions and fuel consumption also make a very strong case for the use of CVTs: The continuous adjustment of the gear ratio without interrupting the tractive force means that the engine can always be operated in the section of the data map that is most favorable in terms of fuel consumption. The fuel consumption figures that this produces are on the same level as those of manual transmissions operated in the ideal manner. 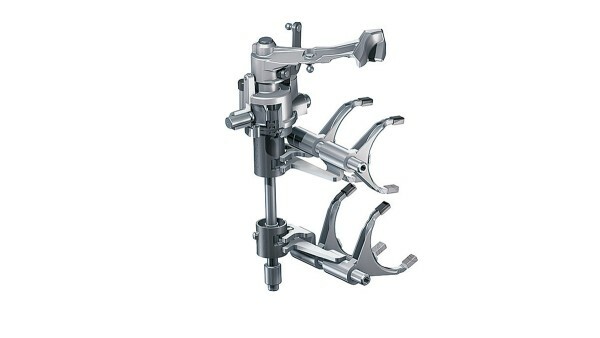 Hybrid concepts can also be optimally combined with CVT components. Schaeffler has extensive technical expertise in the field of dampers in the drive train. 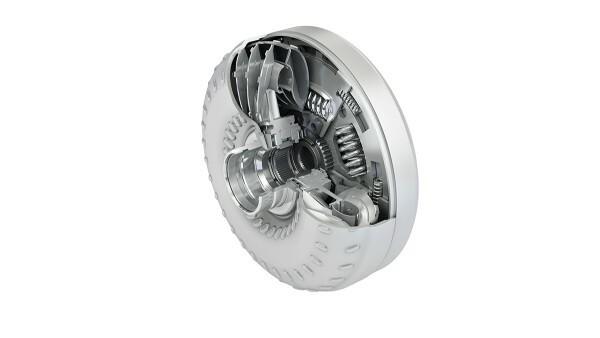 Groundbreaking developments such as the dual mass flywheel and torsion dampers integrated into clutch disks help to ensure driving comfort for today’s drivers. Schaeffler was the first manufacturer in Europe to successfully develop a dual mass flywheel (DMF) for high-volume production. It is most certainly the best method of damping torsional vibrations in the drive train. The innovative DMF with centrifugal pendulum-type absorber is another key component for improved fuel economy and lower exhaust emissions, and it enables even higher driving comfort at the same time. Schaeffler has transferred the operating principle of the centrifugal pendulum-type absorber to other drive train solutions, for example, it is used in the torsion damper of torque converter lockup clutches. Today, there are also components available that can dampen vibrations in the engine, such as dampers for crankshafts and balancer shafts. 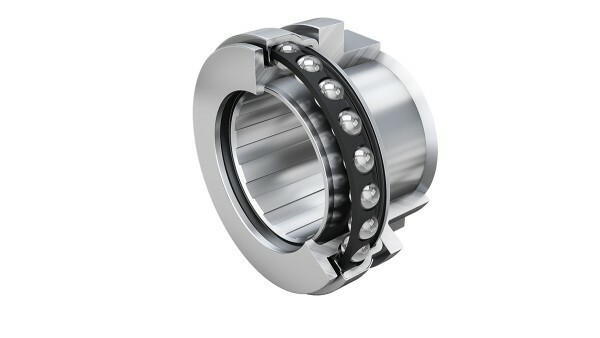 Optimized friction and durable: The special design of our tapered roller bearing without an outer ring is matched to special requirements and space conditions. 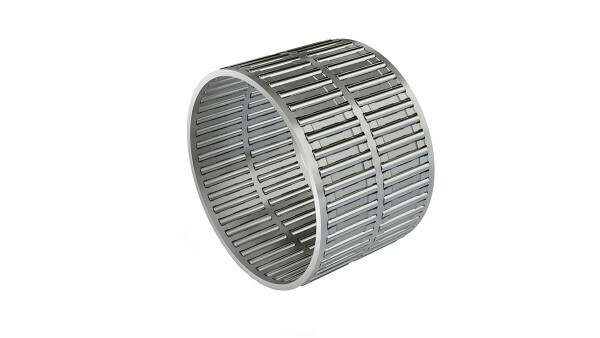 Designed for optimized friction, this tapered roller bearing is characterized by excellent durability. The integrated additional function offers the customer high performance density, long service life and reliability with low-friction running. In order to achieve this performance capability, our development department matches the main bearings to each other for all operating points. Perfect for extreme conditions: For extreme requirements, our freewheel bearings are the ﬁrst choice. Irrespective of the individual requirements or the dominant factors such as temperature, load or speed, customers will always ﬁnd the perfect, lasting solution at Schaefﬂer. 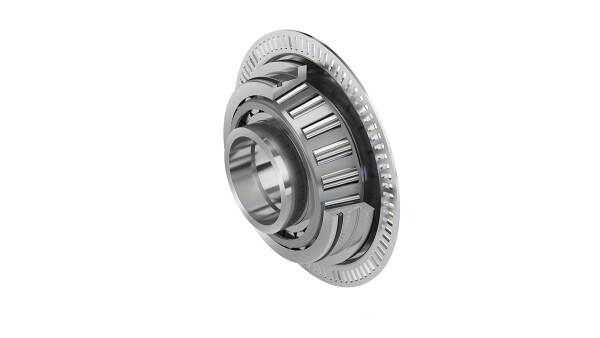 Robust design and perfect sealing: The pilot bearing supports the transmission input shaft in the ﬂywheel. 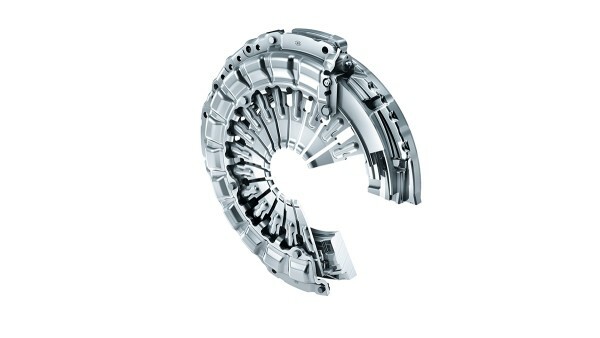 This requires a long service life, which Schaefﬂer achieves by means of optimum sealing. This prevents clutch wear dust entering the bearing. The large grease reservoir guarantees a long running life, while the design is convincing through its insensitivity to axial motions. Wear free and high precision: Our solutions give optimum gearshift feel and low-friction operation for all movable parts in the gearshift system. Bearings for linear and rotary motion enable a precise, defined gearshift. We also offer precisely fitting detents for all space conditions and requirements. 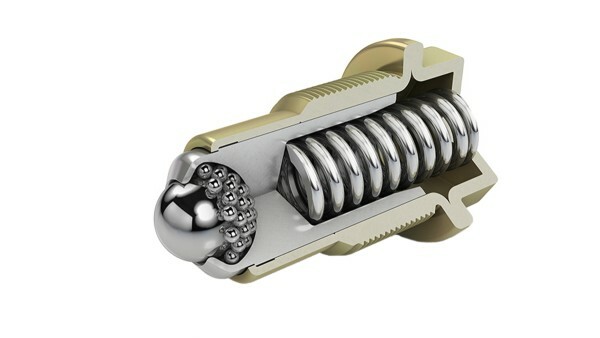 Due to their low friction, they are particularly resistant to wear. Optimum gearshift: At the interface between the engine and transmission, clutch systems give a rapid, secure and deﬁned gearshift. 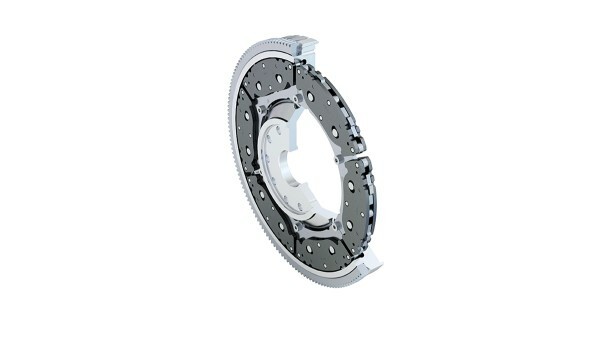 Clutches with self-adjusting wear compensation, torsion dampers optimally matched to the drive train and friction linings with low wear and high picking resistance combine comfort and robustness for applications in all torque classes. For the development of new double clutch transmissions, we are a strong partner in the commercial vehicle industry. 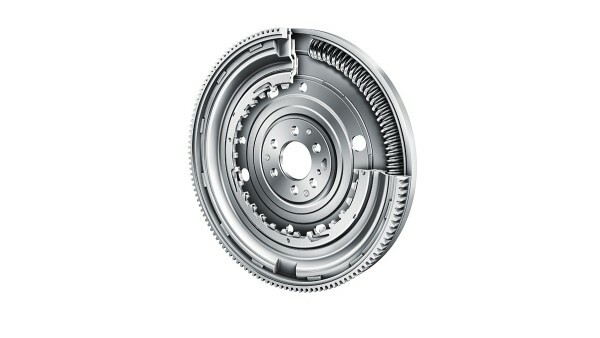 Smooth running in the drive train: The centrifugal pendulum-type absorber on the ﬂywheel smooths the engine and thus enables fuel savings by means of downsizing combined with a reduction in noise emissions from the vehicle. Wide angle dampers give an additional increase in torsional vibration insulation and service life in all forward-looking concepts for truck transmissions. Vibration-damping components are now also available for the belt drive on the engine. Perfect drive dynamics, low consumption: The new generation of converters with a mass-optimized sheet steel construction developed by Schaeffler for HCV automatic transmissions offers maximum efficiency in launch and gearshift operations. In combination with the integrated damper technology as well as compact, high performance multi-disk lockup clutches, they provide both excellent driving dynamics and a significant reduction in consumption. Ready-to-ﬁt and easy to ﬁt: A hydraulic pump is driven by means of the internal teeth on the bearing unit. The unit shown can transmit torques of more than 1000 Nm. Its modular concept aids assembly at the customer’s premises. The internal oil ﬂow is controlled by means of radial holes, the seal and the bafﬂe plate, which can all be designed to individual requirements.